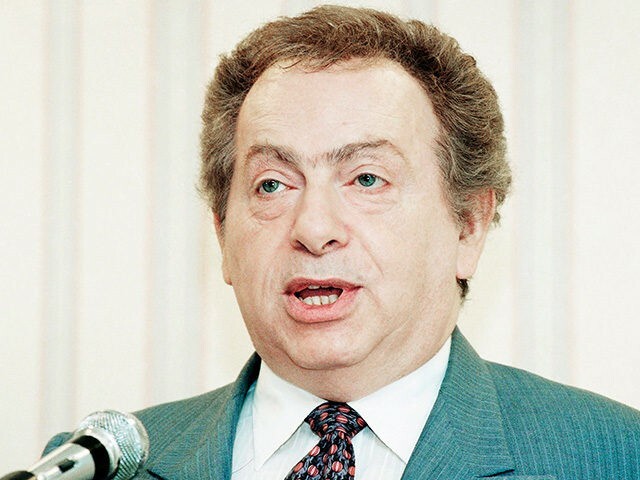 NEW YORK — During a radio interview on Sunday, comic legend and political pundit Jackie Mason compared Bill Clinton’s alleged misdeeds to the controversy surrounding Donald Trump’s statements about Alicia Machado, the former Miss Universe who says that Trump called her “Miss Piggy” when she gained weight after being crowned. Mason was speaking during his regular segment on this reporter’s talk radio program, “Aaron Klein Investigative Radio,” broadcast on New York’s AM 970 The Answer and NewsTalk 990 AM in Philadelphia. “He was really a violent, insane character. Now his wife, she had a job. Her job was to make sure that these women were never heard about it. Every time somebody threatened to talk about it she immediately went to work on destroying them. First he punched them around. Then it was her job to wipe them out altogether. Jackie Mason will be performing October 9 at the Count Basie Theatre in Red Bank, NJ.